Do you think a cure is out there waiting to be discovered? This question was at the core of KCTS 9’s event screening of Cancer: The Emperor of All Maladies. Based on Pulitzer-Prize winning novel of the same name, authored by Dr. Siddhartha Mukherjee, MD, this new three part series – airing at the end of March – focuses on not only the history of cancer, but also what may be next in terms of cancer research. Cancer: The Emperor of All Maladies, both series and book, doesn’t just focus on how cancer impacts an individual. Instead, it delves into how our society, doctors, research institutions, public health entities, nonprofits, and governments approach cancer. In that same vein, it emphasizes the importance of collaboration between these entities in advancing cancer diagnoses and treatments. 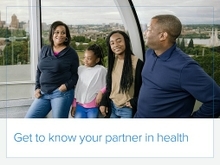 This strikes home for Regence as we continually strive to collaborate and innovate not only with Regence companies and members, but with the community. The sentiment that progress cannot be made unless there is cooperation and unification surrounding one common goal echoes throughout this series and resounds with Regence’s mission. 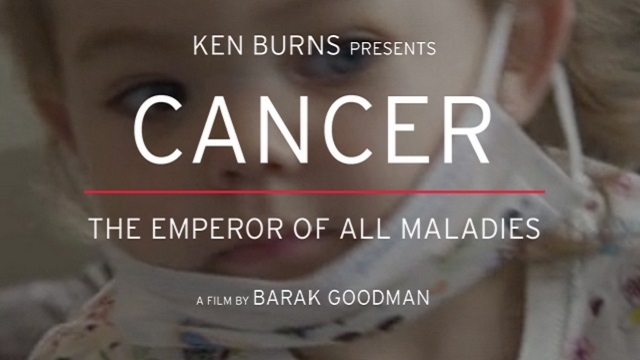 Cancer: The Emperor of All Maladies airs March 30 - April 1 on KCTS 9. You can view the trailer, here.